All our teachers are passionate about music and music development of children. They create a fun, informal, social setting that spurs engagement and help you support your child's music development. SeungHee is a professional vocalist /composer/instructor, who is a graduate of Berklee College of Music and holds a masters degree from New England Conservatory. SeungHee has over 17 years of experience of teaching Music Together® in NYC and directing KIDS MUSIC TOGETHER servicing Jackson Heights, Woodside, Sunnyside and LIC/Astoria since 2005. She has been awarded Music Together Certification Level I status, having demonstrated outstanding achievement in teaching, musicianship, program philosophy, and parent education granted by the Center for Music and Young Children in Princeton, NJ. 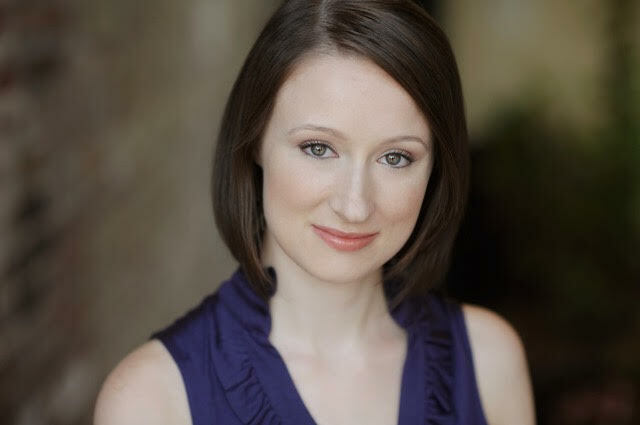 She is a certified Somatic Voice Work™ teacher, who has taught contemporary non-classical voice and piano/theory at various music schools in New England as well as in New York, including Weston High School, Norfalk Music School, Brooklyn Conservatory of Music to name a few, currently teaches at her private studio mainly. She performs and composes/arranges with/for jazz groups around town, with a couple of her own recordings with her quintet released with rave reviews by Jazz Times, All about Jazz, Japan Jazz Reviews Time Out New York, Jazziz, etc. 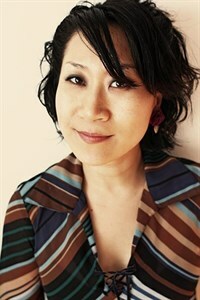 Check out her web site, http://www.Seung-Hee.com for her shows and news. Mary is happy to be a part of the Music Together team in Queens and has been a teacher with Kids Music Camp Inc. since 2014. She is a Music Together parent, too! Mary is a professional singer-having performed leading opera roles in regional companies throughout the US as well as in Europe and Mexico. She is a frequent guest concert soloist and recitalist. Mary has a private voice and music studio in the NYC area. She is also a Master Reiki practitioner and teacher. To read more about Mary, please visit her website: www.ReikiSings.com. "Mr. Bill" has been teaching Music Together classes since the summer of 2002, and has been fortunate to take his skills and joy of music-making to various parts of the country, teaching in and around New York City, Los Angeles, and Las Vagas. The song of a music teacher, performer and jazz lover, Bill has long enjoyeda wide variety of musical influences. 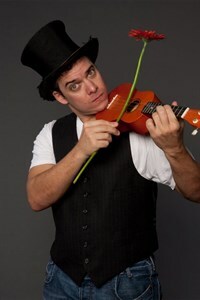 He is an actor, performer and improviser who loves to sing and dance any time he gets the chance. Deeply inspired by the freedom, spontaneity, and sense of wonder within children of all ages, Bill works (and plays) to keep that childlike spirit alive in himself and in his classes. His classes are high-energy celebrations of music and movement where everyone's bound to leave with a smile on their faces and a little more spring in their step. Angela was introduced to Music Together as a parent in class with her daughter. The experience inspired her to complete the Music Together teacher training so she could continue the beautiful and joyful musical journey with other children and their caregivers. She has been enjoying teaching Music Together and is excited to join Kids Music Together staff! Stacie is an opera singer, pianist and songwriter. Being a part of a musical family, she developed a passion for music at a very early age. She graduated with a BA in Music/Vocal Performance from Hartwick College in 2004 and since then she has sung internationally, as well as at multiple musical venues all over NYC and Long Island. Stacie fell in love with Music Together while talking to a family friend who was a teacher for the program and then she was hooked! She loves working with children and is passionate about sharing the joys of music with them as well as the adults who participate with them in class. She enjoys teaching immensely and is thrilled to part of the Music Together teaching community. 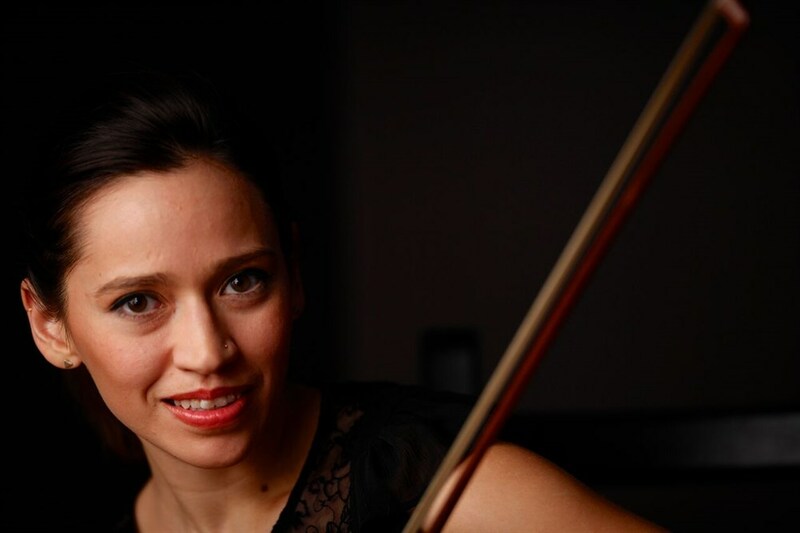 Blanca Cecilia González is a New York City based violinist and mother. She holds a masters degree from The Juilliard School and BM from the Aaron Copland School of Music at Queens College. Originally from Colombia, Blanca and her family moved to NYC to pursue her education in music. She attended the Mannes College Prep Division and LaGuardia High School of Performing Arts. Music making has been a central part of her life since an early age. After exploring options for music making with her daughter and being introduced to Music Together by a fellow performer, Blanca fell in love with the approach of Music Together and completed the teacher training workshop. Blanca is an active free lance violinist with projects that range from classical, to pop, jazz, rock, Latin and world music. She performs on stages across the United States, Europe and South America. As an educator Blanca has lead workshops of chamber music, improvisation, violin masterclasses, and private coachings. She is thrilled to join the Kids Music Together team. A native southerner, Abby grew up singing family quartets and taking piano lessons. She received her first ukulele at the age of five and it was love at first strum. In high school, she played flute and piccolo in the band and always sang at every opportunity. Abby holds a BA in Vocal Performance from Harding University and an MM in Music Theatre from Oklahoma City University. 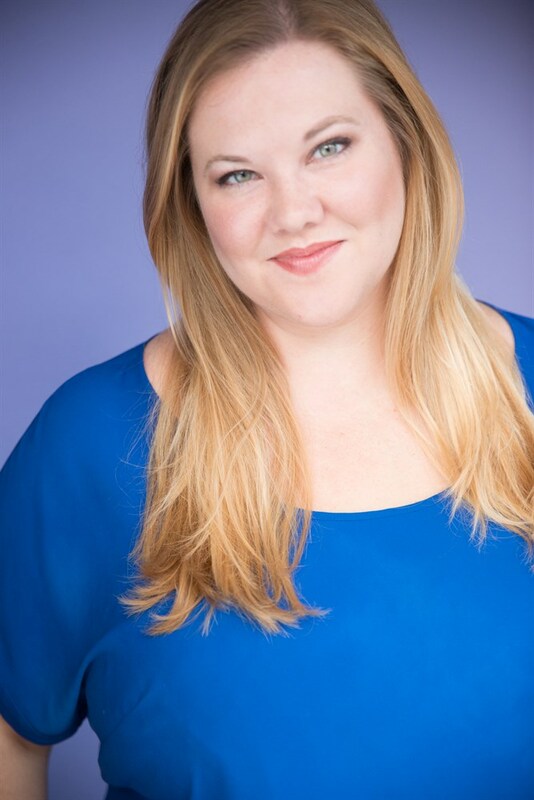 She has worked extensiveljy in theater and television, including making her Broadway debut in SpongeBob SquarePants the musical! 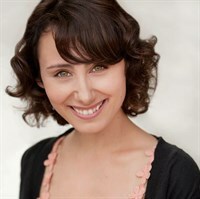 She loves performing and is a proud working actor and member of Actors' Equity Association and SAG-AFTRA. Abby has always loved children and is fascinated by the way they learn. She believes Music Together helps families plant the seed in their children to grow into wonderful musicians. She loves seeing children learn and dedicates her life to making the world more musical place!